Whenever you go for a dental checkup, your dentist will check your teeth for any cavities or other signs of decay including brown and/or black spots. If you have a cavity, your dentist may keep an eye on it (if it’s small) or fix it straight away using a dental filling. 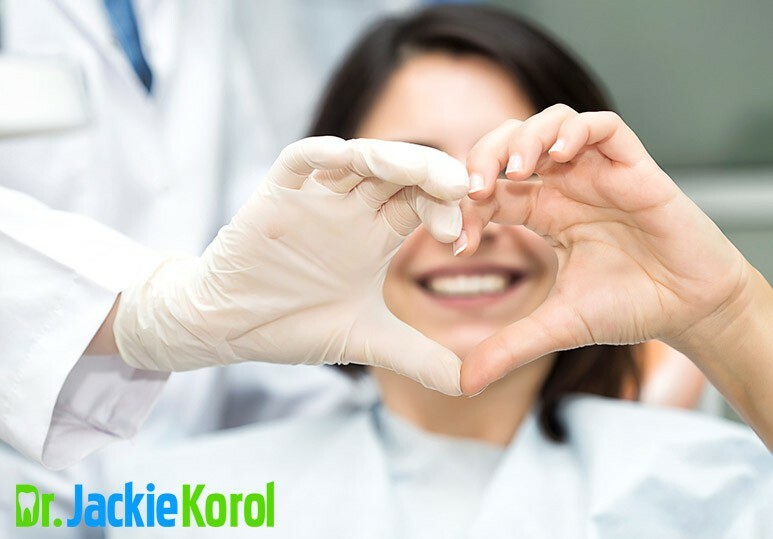 At Jackie Korol Dental, we provide high-quality, biocompatible dental fillings at affordable costs to keep your teeth healthy for many years. Dental fillings are restorations used to replace tooth structure that has been lost due to decay or breakage. They are typically recommended if the amount of tooth structure lost is less than 50%. If the damage is greater, a dental crown, partial crown or lab-made restoration is the most efficient treatment option. 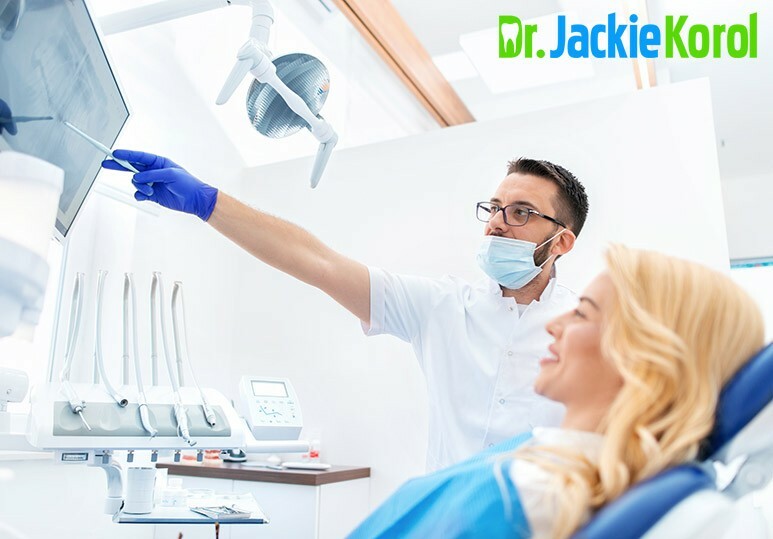 Dental fillings are placed into the tooth by the dentist in a single appointment, they help seal the tooth, closing off spaces and gaps where bacteria can enter, thereby helping to prevent any further decay. Amalgam dental fillings are made up of a mixture of metals including mercury, silver, copper and tin. The metal mixture is soft and pliable when packed into the tooth and hardens within a few minutes. For these reasons, at our Calgary dental clinic, we never place amalgam fillings. We employ the SMART technique recommended by the IAOMT to safely remove existing amalgam fillings and replace them with more biocompatible options. 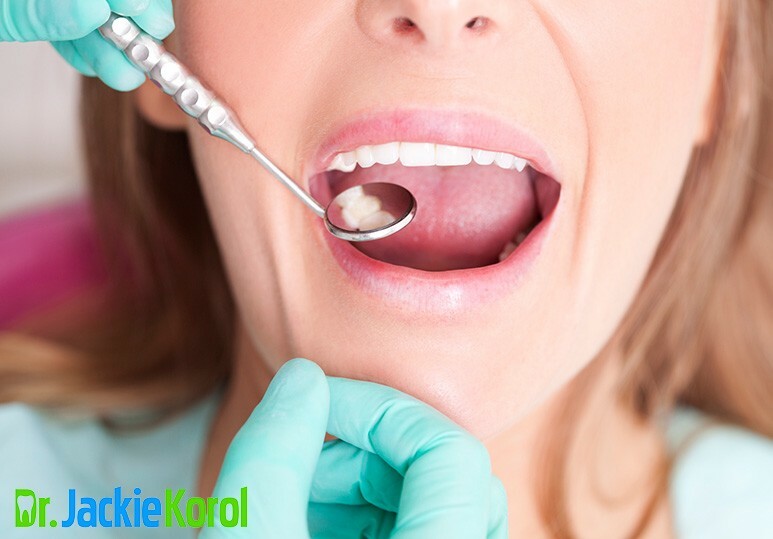 At Dr Korol Dental Clinic, composite is our material of choice for simple fillings. Newer brands of composite such as Admira Fusion and Venus-Diamond are now BPA (bisphenol-A) and bis-GMA FREE are thus a very biocompatible treatment option. 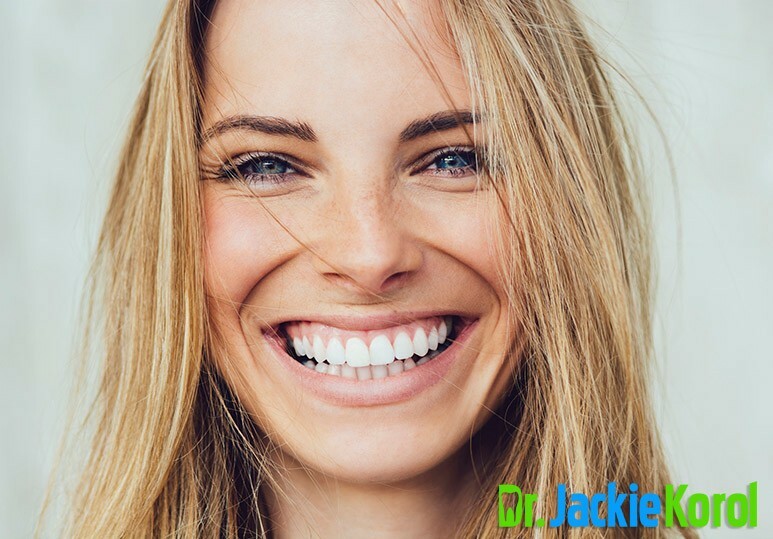 Although dental fillings are durable and can last for many years, they will not last forever. As they wear down over time, they become less effective at preventing the tooth from secondary decay. That’s why visiting your dentist regularly is recommended to monitor the health of your teeth and catch early signs of decay, while it’s easier to treat. Previous it was thought that amalgam fillings have a greater longevity in the mouth than composite dental fillings. However, recent advances in bond strength and dental materials have greatly improved the lifespan of composite restorations. To find out more about our biocompatible dentistry and products including dental crowns, partial crowns, ceramic inlays and onlays and dental fillings, contact our Calgary dental clinic at 403-245-099 or book an appointment. *Source: Heintze 2012 (90% at 10 years), Kim 2013 (amalgam 11.8 years vs. composite 11.0 years), Opdam 2007 (92% survival at 5 years, 82% at 10 yr. for composite vs. 90% 5 yr. and 79% 10 yr. for amalgam.